Beloved children’s book author Jeanne Steig gives some spice, pizzazz, and a little bit of cheek to well-known classic tales from the Old Testament and Greek mythology, filled with saucy illustrations by Caldecott winner and creator of Shrek!, William Steig. Who but Jeanne and William Steig would tackle retelling the Old Testament and the Greek myths? 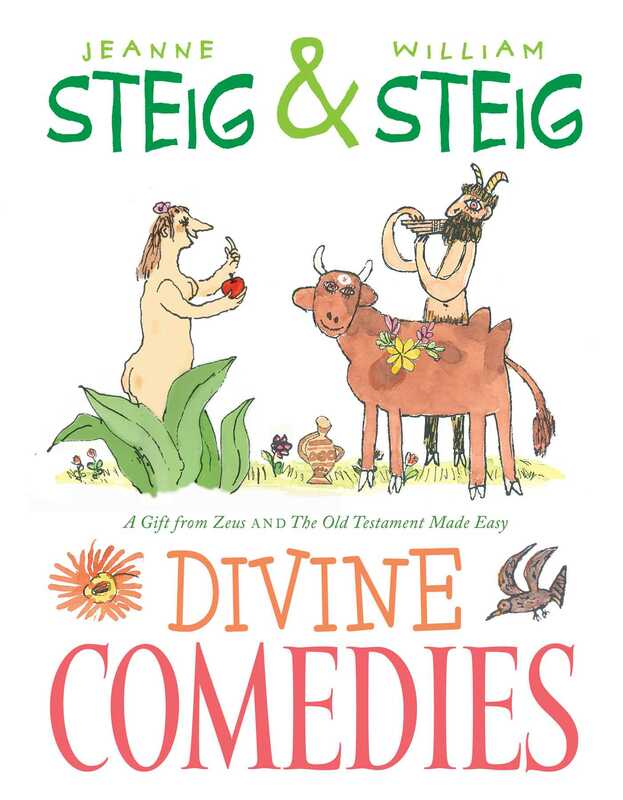 The cheekiest of the classic Steig books—The Old Testament Made Easy and A Gift from Zeus—turn the stories you know upside down and are bound together in this divine, deluxe edition for the first time.